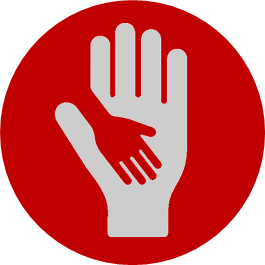 Has a member of our NHS community staff made a significant difference to your life? Does a particular member of our staff regularly go above and beyond the call of duty? Do you feel that a particular individual, team or service regularly provides you or your family with the best possible care? 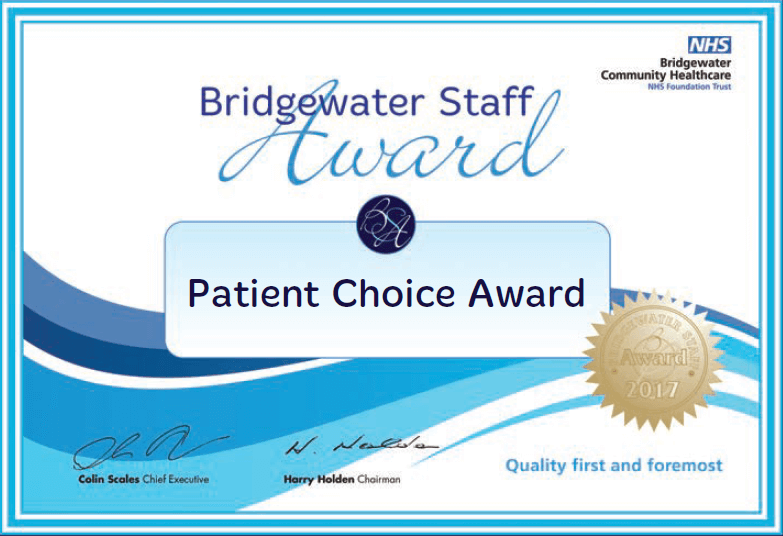 Bridgewater is inviting members of the public, patients, carers, relatives and our members to nominate a Bridgewater member of staff or team for providing exemplary care or making a significant difference through The Patient Choice Award.